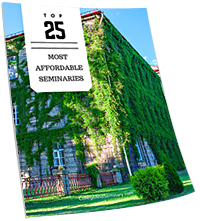 Are you interested in attending seminary? Do you work full-time or have a family? We know life is full, but wherever you are and whatever you’re doing, you can follow your calling and receive high-quality education in your time and from your own home. 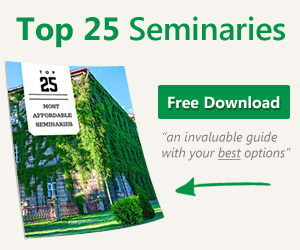 Here are the top online seminary programs. We chose these schools based on biblical values, accreditation and number of programs. Denomination: Trinity is an evangelical Christian institution that affirms the articles of faith found in three historic creeds of the early Church. General cost: $206 per credit hour for master’s level and $243 per credit hour for doctoral.